Google’s payments app Google Tez has been updated with a new chat feature. The feature will allow users to communicate with their contacts in addition to sending and requesting money. So, users will be able to talk about the payments while using Google Tez and it will take on already available payments apps that have chat feature i.e. Paytm and WhatsApp. As of now, the chat feature is not available for all Google Tez users and it is rolling out in phases. Also, it will only be accessible if both the users are running the latest version of the Tez app on their mobile devices. “We’ve added a feature to Tez that allows you to send simple messages back and forth to your contacts about the payments you make,” a Google spokesperson confirmed the release of chat feature in a statement emailed to Gadgets 360. There will be a dedicated chat button right next to the ‘Pay’ and ‘Request’ buttons on the Google Tez app. The chat button will allow you to simply interact with all your contacts. Additionally, you can even block any of your contacts or disable a particular chat thread just like any other messenger. If we talk about chat feature on other payments app, Paytm has added Inbox feature as a dedicated chat platform back in December. Paytm Inbox comes with features such as sharing photos, videos, and location as well as the ability to recall sent messages. Next-in-line with such feature is the popular WhatsApp messenger. WhatsApp payments feature is now available within the app to offer users a way to send and receive money while interacting with their contacts using text, video, and voice messages. 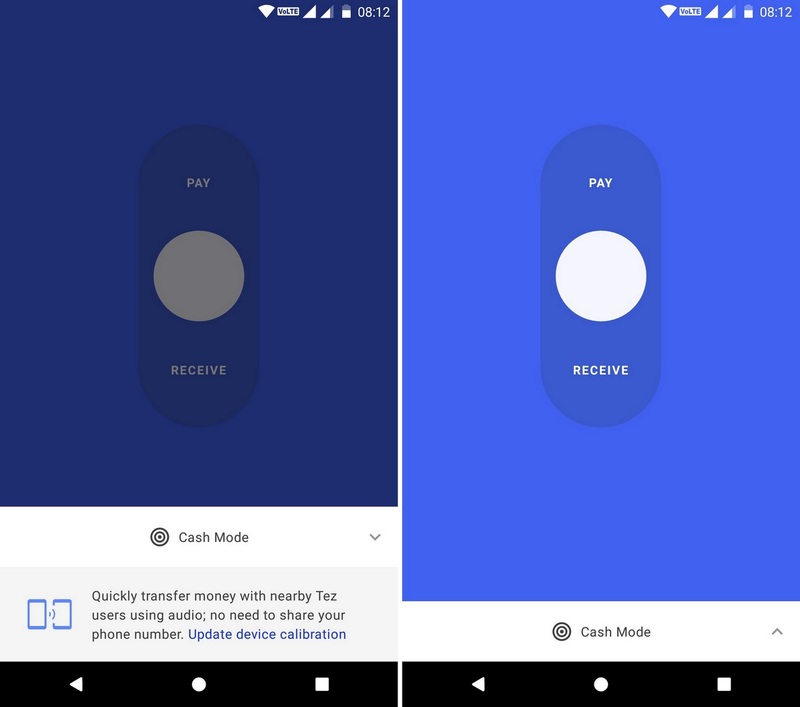 Coming back to the Google Tez, it will be interesting to see how Google will attract users through the new chat feature. The Tez app has over 12 million users as of December. Earlier last month, the Tez app had also added bill payments support with over 70 billers.